Since her own initiatory journey through a major health crisis in 2003, Robyn has been deeply inspired by a vision of a humanity living in full connection to its health, purpose and interconnectivity with all of life in its various phases of evolution. 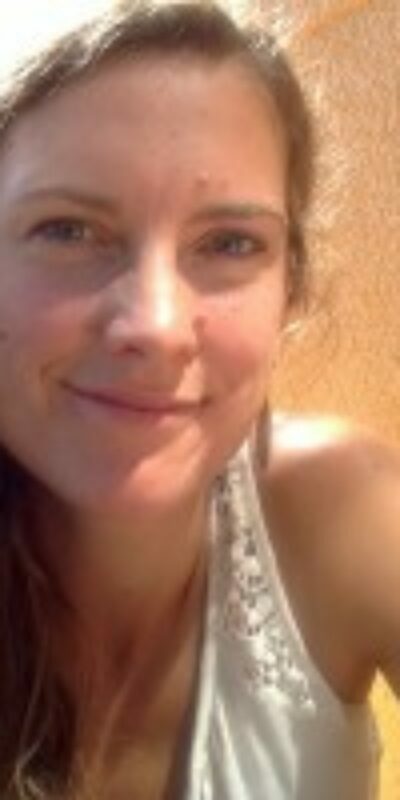 She is an Authorized Continuum Movement Teacher, Biodynamic Craniosacral Therapist and co-instructor in the Clearheart Bodywork professional training programs in Nelson BC. She facilitates individuals and groups to re-connect with their innate healing wisdom through the interweaving of these therapies and embodiment practices, amongst others, that have inspired her own healing journey. She is dedicated to living a life of continuous growth, deepening presence and unfolding purpose while offering support to others along their journey of discovery and expressions of Health. Robyn’s clear, kind and loving presence, invites a deeper connection and trust in the capabilities of our bodies to resource, restore and vibrate in alignment with life’s intention for us. She offers weekly classes in Nelson BC and workshops throughout BC and Alberta. You can visit her Website for more information robynirwin.ca.